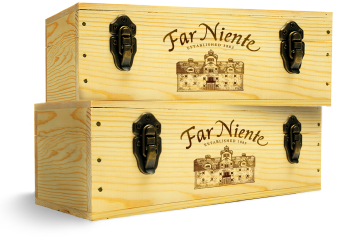 We created our Napa Valley wine clubs as a way for you to enjoy your favorite Far Niente wines at home without so much as an ounce of effort on your part. It’s our way of sending a touch of the “Il Dolce Far Niente” — “It’s Sweet to do Nothing” — lifestyle to you. In addition to receiving specially selected wines throughout the year, our wine club members are invited to exclusive events, first to know about new and limited releases, and offered special savings on wines. Simply review the club options below, sign up for the clubs that suit your taste, and we will do the rest. “Dolce Far Niente,” is an Italian phrase that describes a way of enjoying life’s passions without a care. It is a phrase that embodies the spirit of the Far Niente, Dolce, Nickel & Nickel, EnRoute and Bella Union wineries. 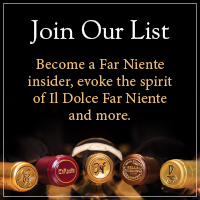 We invite you to become a member of the Dolce Far Niente Society, a wine club comprised of enthusiasts of our family of wines. This club is currently at capacity. If you would like to join the waiting list, please contact the winery at (707) 302-3635 or click here. Anxious to know what wines you’ll be receiving from us and when? Wine club shipments for the year are listed here. In the event that changes need to be made, we will notify wine club members in advance. There’s nothing like just the right dish paired with your favorite bottle of Far Niente wine to enhance the experience of each. 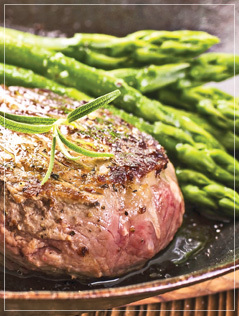 We have partnered with chefs across the country, as well as with our own executive chef to bring you a collection of recipes to pair with the Far Niente Chardonnays and Cabernets you have in your cellar. This is an ongoing project, so bookmark this page, or keep an eye on our Facebook page, for updates. 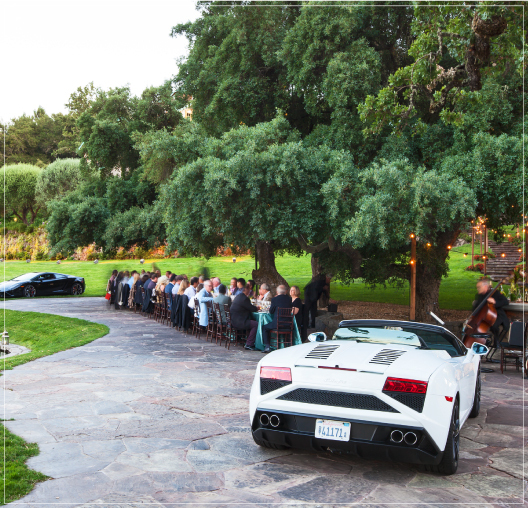 Be sure to mark your calendar for these special events at Far Niente and Nickel & Nickel wineries. More details will become available as each event date approaches.